Crossing the Tamar this morning in pure Cornish ‘liquid sunshine’. England bound loaded with cake and cream to share across the border. 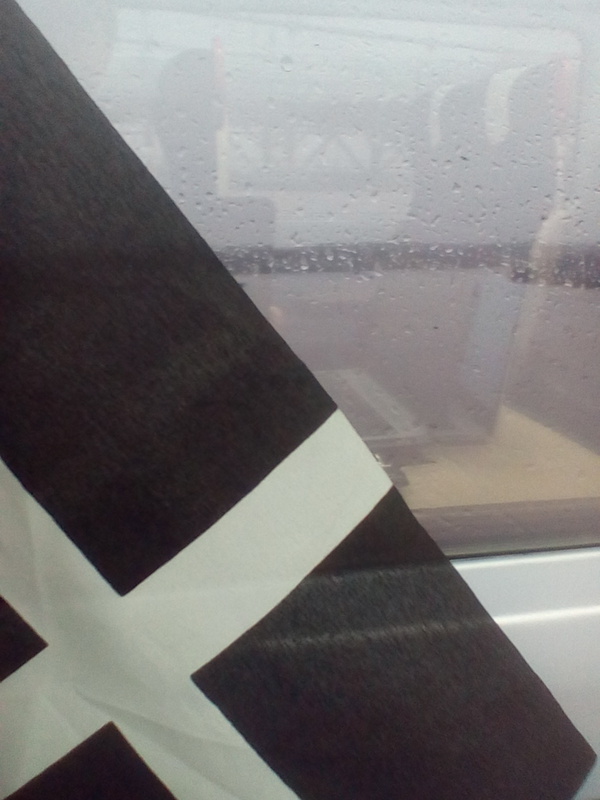 Wherever you are reading this across the world, have a happy St. Piran’s day, – the patron saint of tin miners and Cornwall’s excuse for having a party. A quick detour away from the word of serious history, to the magic of Cornwall. Here’s a book with a Cornish-Devon ( or should it be Cornish English theme) from Cheryl Manley. It tells the magical story of how the Rivers Tamar, Taw and Tavy came to be. A traditional tale told in a wonderful way that young children will love. A Kindle version is on its way.